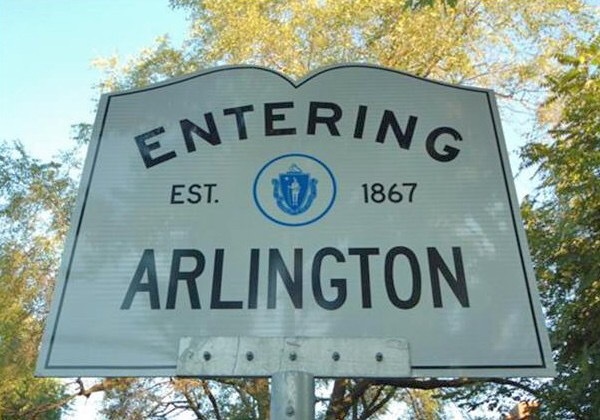 Arlington – The Town invites you to take a new survey that seeks your input on Arlington’s arts and cultural assets and needs: http://www.mapc.ma/arlingtonarts. Residents, workers, artists, and others who live, work, and visit Arlington are invited to take the survey. Survey respondents will be entered to win one of two raffle prizes to local Arlington businesses. The survey, which will close on Dec. 31, 2016, is part of a new project that aims to strengthen Arlington’s arts and cultural life. The Arlington Commission on Arts and Culture (ACAC), the Town of Arlington Department of Planning and Community Development (DPCD), and the Metropolitan Area Planning Council (MAPC) invite you to participate in the planning process to develop an Arlington Arts and Culture Action Plan. This Project will also help the Town implement the town-wide historic and cultural resource area goals outlined in the Master Plan and bolster efforts to create a Cultural District from Arlington Center to East Arlington. The survey is one of many upcoming engagement opportunities that will provide the public with opportunities to voice their perspectives on Arlington’s arts and cultural assets and needs towards the goal of developing an Arlington Arts and Culture Action Plan. This fall, partners will announce a series of focus groups with segments of the arts and cultural community as well as others within the Arlington community. “This is our chance to tap into the creative energy in our community and we are starting by inviting residents to participate through our survey, focus groups, and public meetings,” said Stephanie Marlin-Curiel, Co-Chair of the Arlington Commission for Arts and Culture. For more information about the project and to be notified about upcoming focus groups and public meetings for the project, contact MAPC’s Jennifer Erickson at jerickson@mapc.org or 617-933-0659, and Jennifer Raitt from the Town of Arlington at jraitt@town.arlington.ma.us or 781-316-3092. The Metropolitan Area Planning Council (MAPC) is the regional planning agency serving the people who live and work in the 101 cities and towns of Metropolitan Boston. Our mission is promoting smart growth and regional collaboration. http://www.mapc.org.